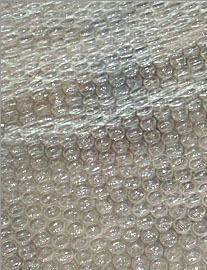 Packaging and shipping sheets come in a number of materials. 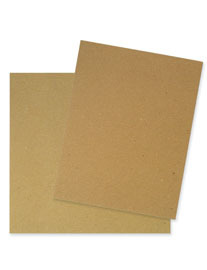 Cutting Edge offers bubble sheets, foam sheets, waterproofing sheets, chipboard sheets, as well as standard and indented kraft paper sheets. 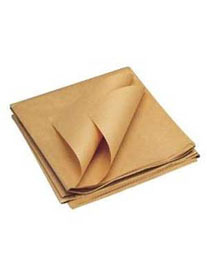 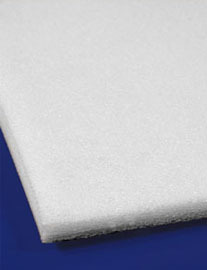 Sheet products can be used for wrapping and interleaving between shipped and stored items. 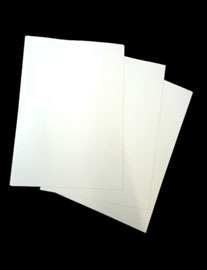 All Cutting Edge sheet products can be die cut to meet customer specifications.